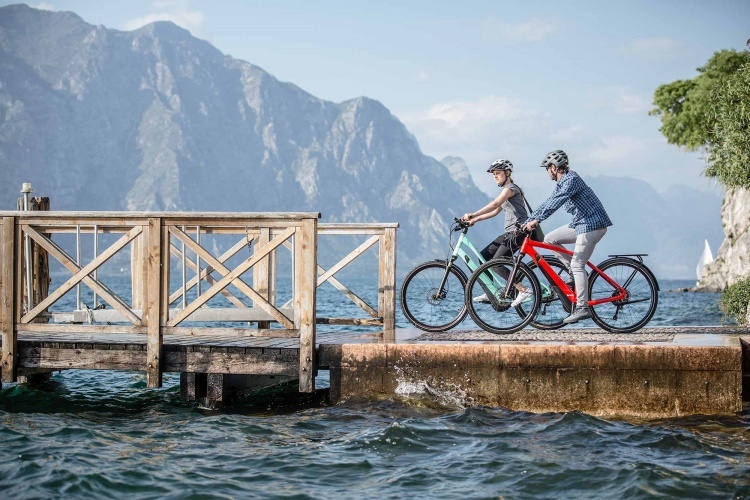 Meet challenges and reach goals: With an e-bike, both will come in easier. 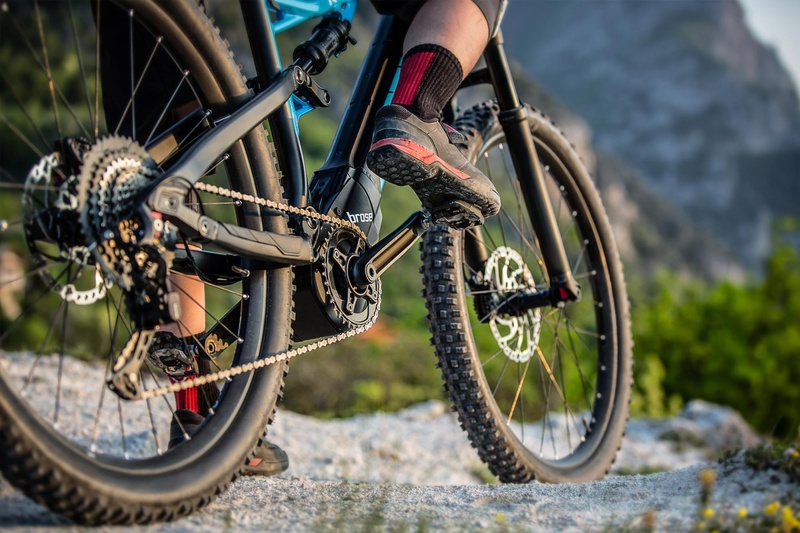 Brose’s e-bike engines consist of precise sensor technology and run with absolute silence, seemingly melting one’s physical strength with the motor. The slogan “Drive” stands for engine as well as for willpower and represents the spirit of Brose’s drive technology. 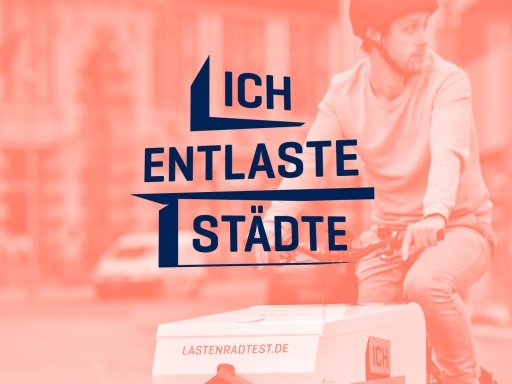 Accompanied by a contemporary corporate design, the Berlin-based agency Realgestalt positions the agile company in an expanding market environment. Brose Group is the fourth largest family-owned automotive supplier worldwide. 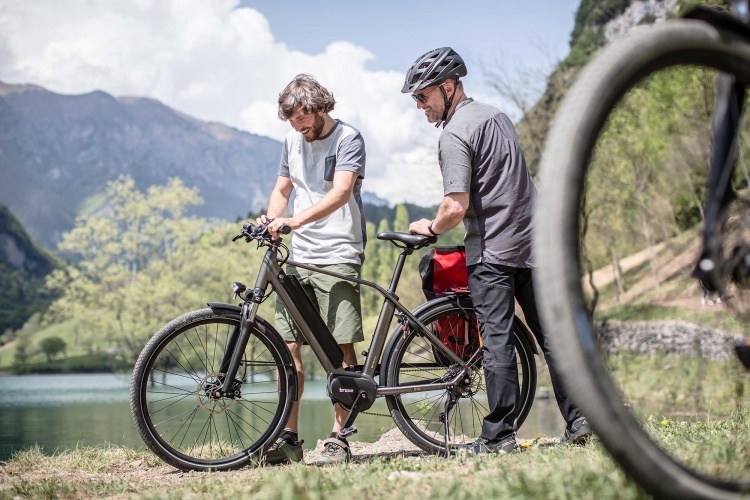 The group has transferred its know-how onto the e-bike production. 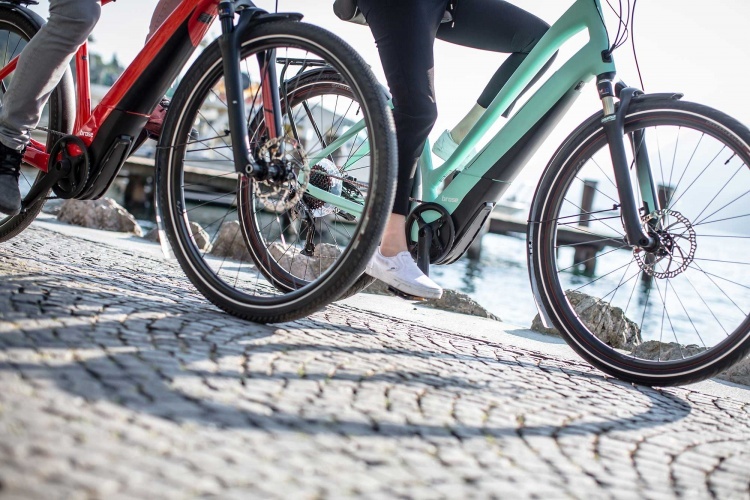 Brose engineers have designed an innovative drive technology for electric bikes, which is being produced in Berlin since 2014. 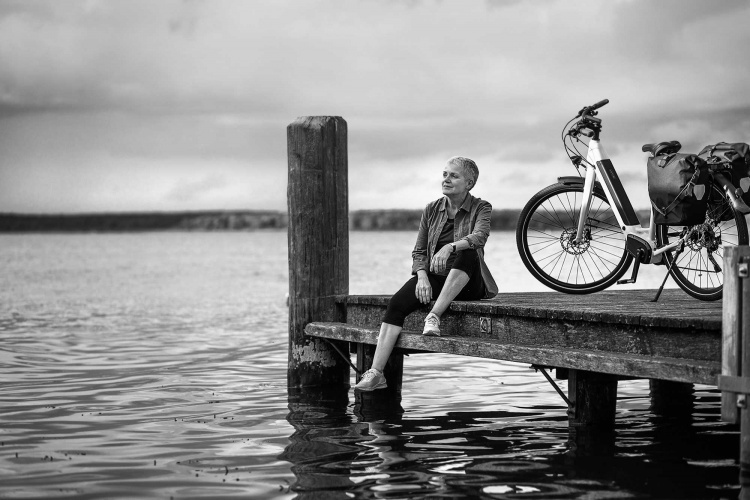 Still, customs in the e-bike world differ from the automotive industry: In order to communicate in the e-bike community, Brose’s drive technology must adapt a different language. Realgestalt develops this authentic communication style, expressed through a new corporate design, website and exhibition stand. 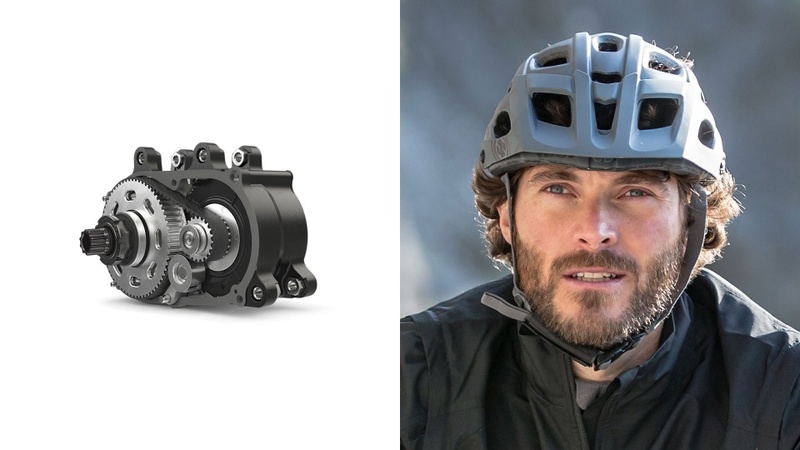 From B2B to B2C: In order to address cyclists and their environment, the Realgestalt team expands Brose Group’s brand architecture with Brose Drive technology. 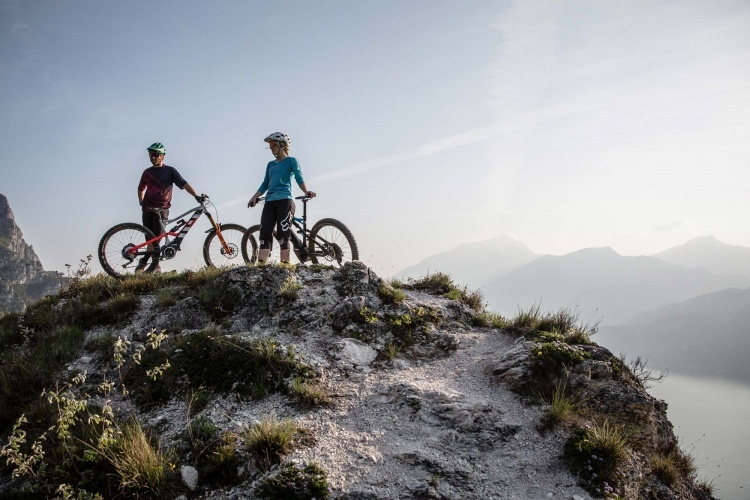 Past components such as objectivity, precision and technology are now complemented by motion, excitement and naturalness. The umbrella brand’s typography, colors and logo are adapted but the handling of elements is underscored: The red color is displayed stronger; headlines appear larger; the general layout becomes freer; the imagery more emotional. 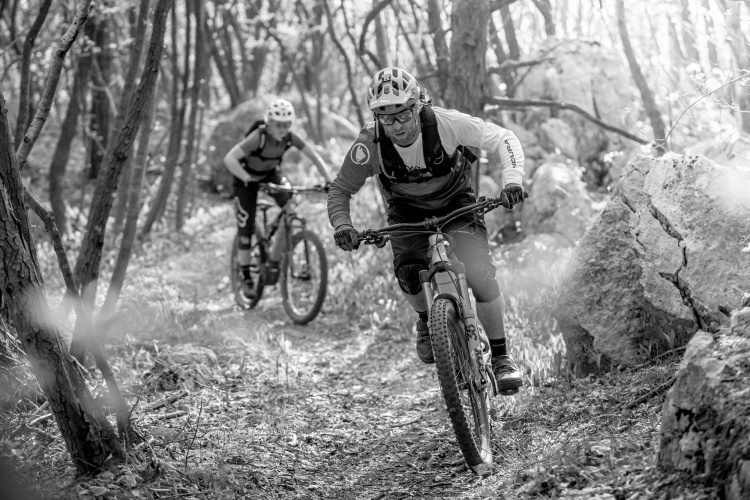 This is all to say: Innovative technology enables great experiences. 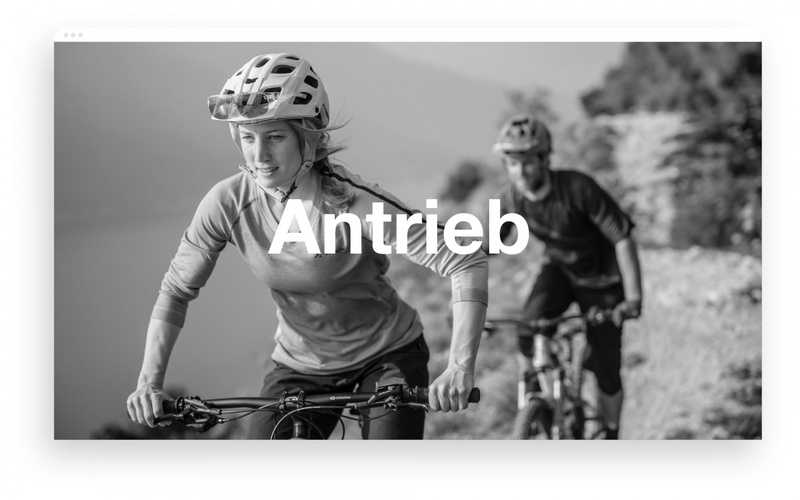 The German word “Antrieb” can be applied in a wide range of contexts. 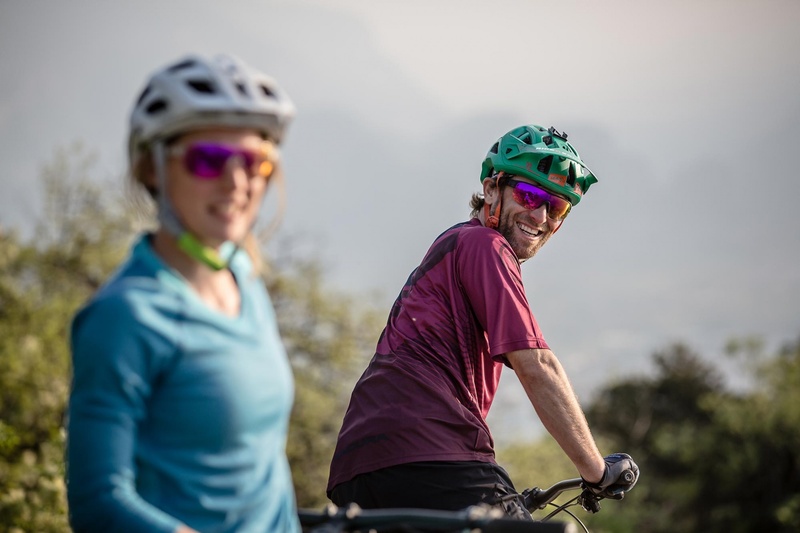 But it’s especially useful to combine two worlds: Brose technology (precise, systematic) and the cyclists’ world (highly motivated, passionate and enthusiastic). Through this, Brose remains true to itself while still opening up to the cyclist target group. 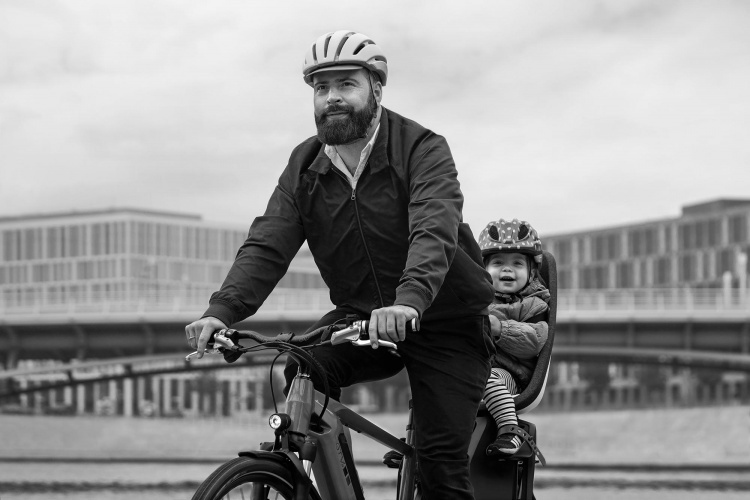 User-centric storytelling: A ride with an e-bike is more than just transitioning from A to B. The narration of an individual motivation and life story is important. In return, the target group will be able to better relate to the brand than through abstract details. 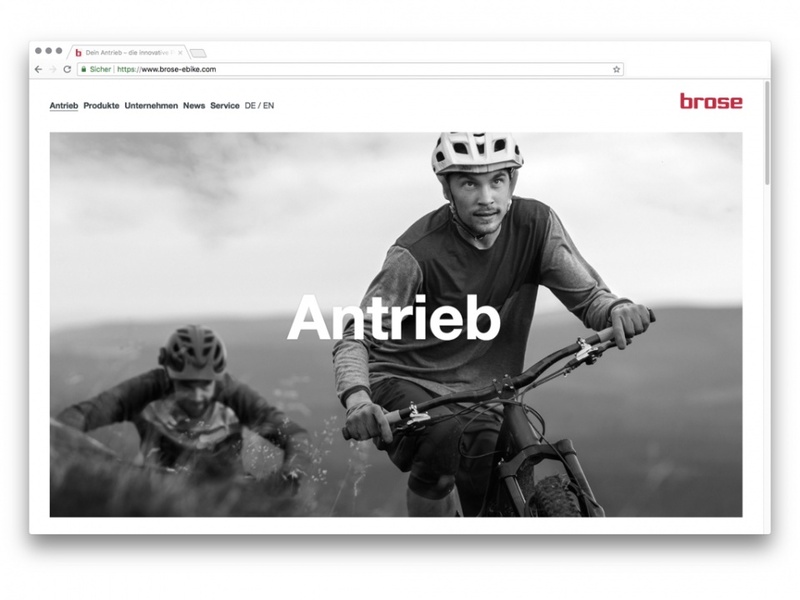 With the new Brose Drive Technology website, Realgestalt aimed at addressing the user’s world of experience: no matter if that means the city, countryside or steep terrain. Moving away from a simple product shot and making the transition to an adventurous movie: that’s the challenge. 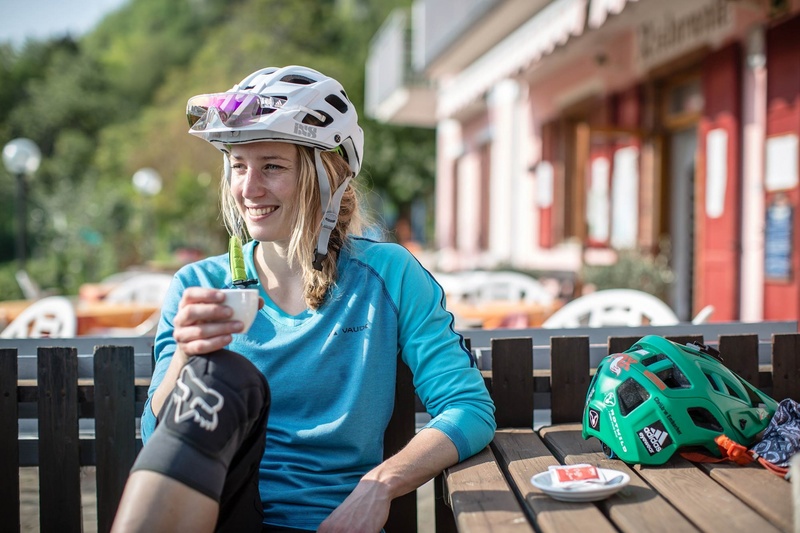 During the image and video shootings throughout Berlin, the Harz region and Lake Garda in Northern Italy, Realgestalt places the cyclist’s experience in the focus. 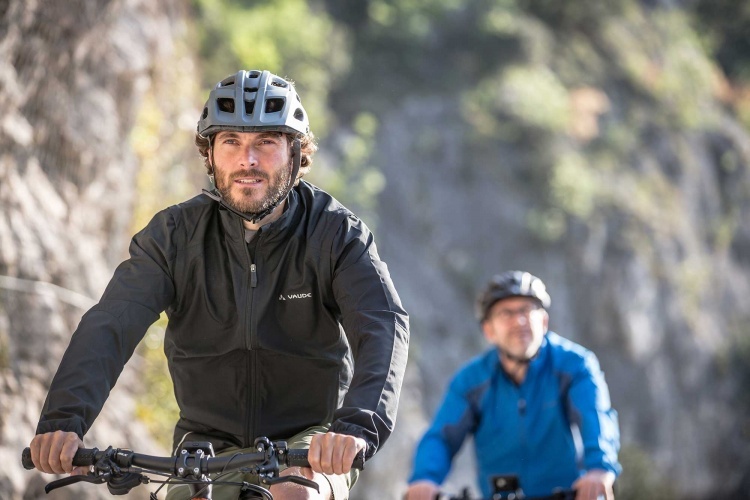 What motivates an e-biker? 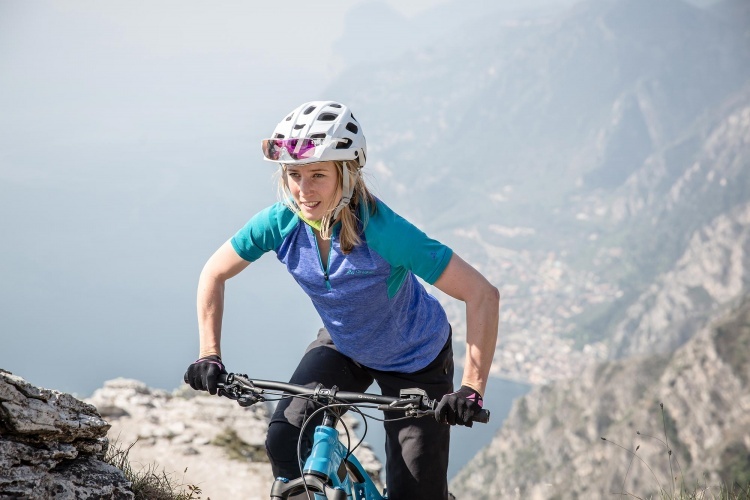 Athletic ambition, mood to ride, enjoyment of speed? 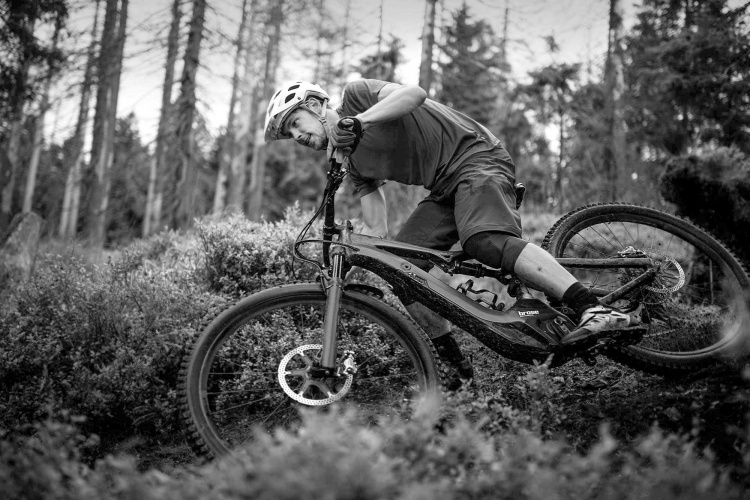 Nor product, nor e-bike are necessarily portrayed. 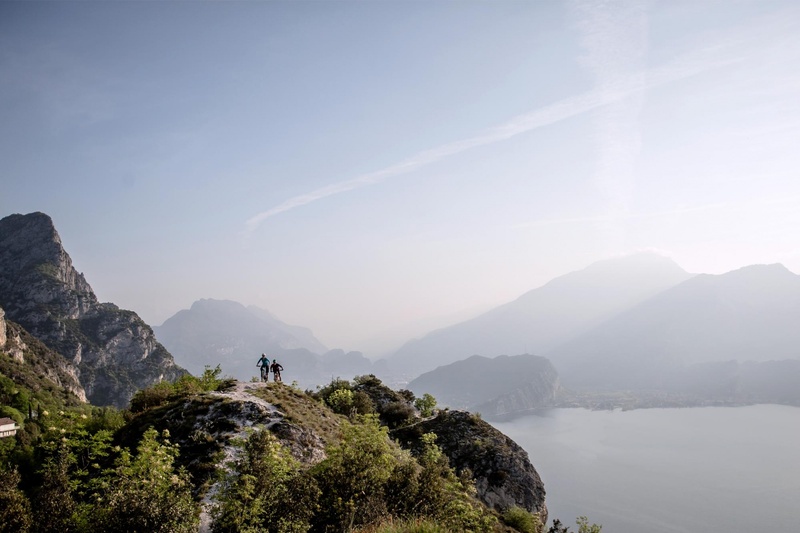 It rather focuses on the passionate experience this technology enables: may it be in the flow of the city, an extensive tour through nature or on a steep mountain trail. 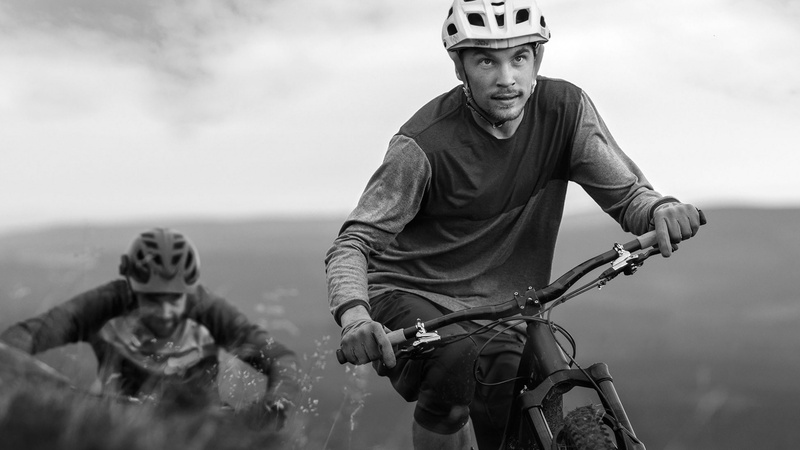 Strong emotion enabled by innovative engine power. This is how Brose drive technology becomes attractive.